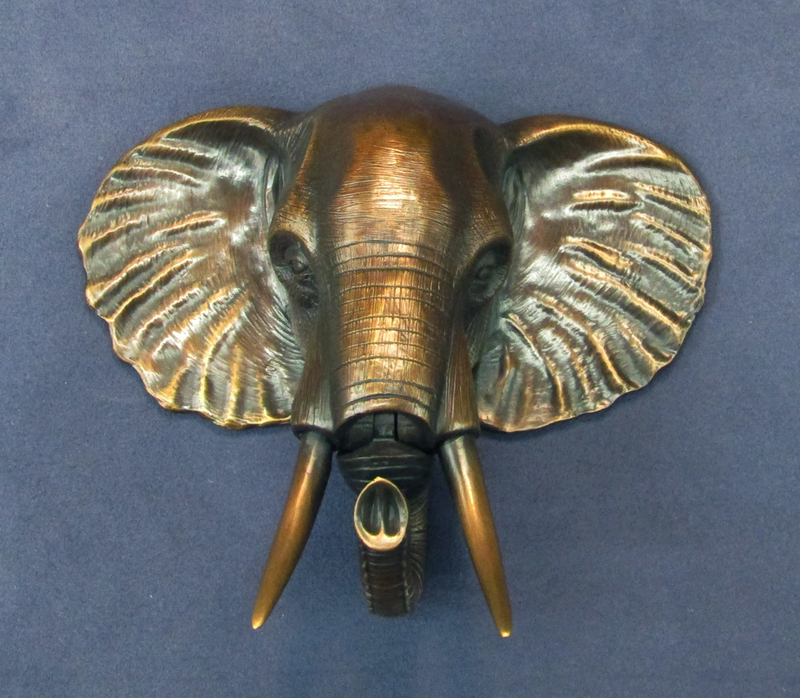 This Bronze Elephant head door knocker is available in a few different patinas, but supplies are limited. 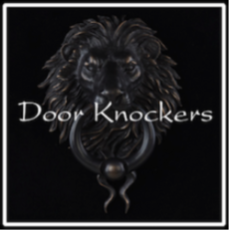 With careful attention to detail, the elephant trunk is articulated to act as a functional knocker. 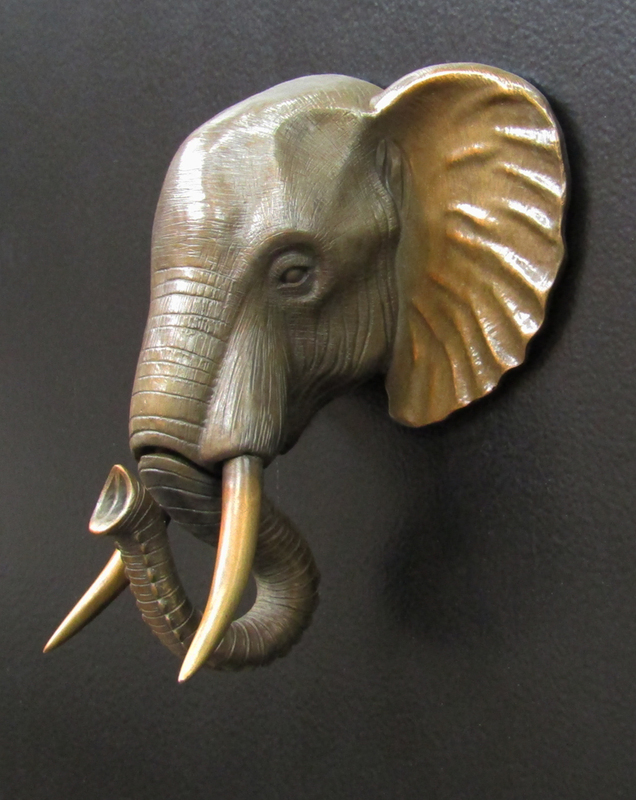 Currently, the elephant door knocker is available in classic bronze and french style patinas. 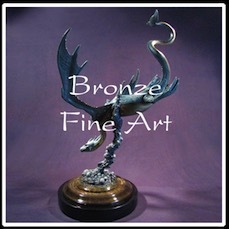 This unique and impressive bronze sculpture imbues the gentle strength and power of the elephant. Elephants represent an eternal symbol of longevity, stamina, cooperative spirit and loyalty. 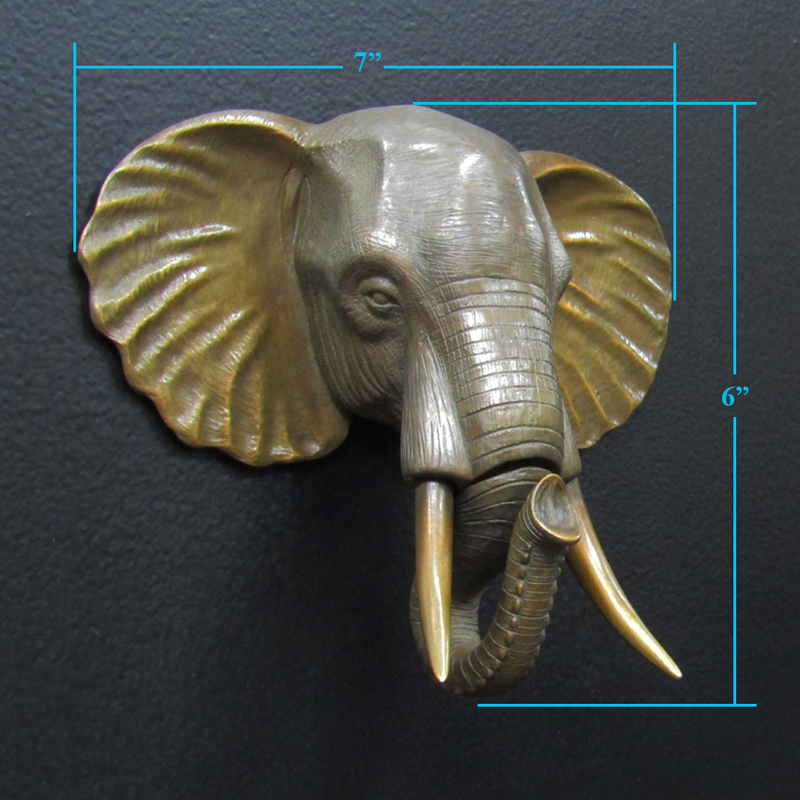 This hand sculpted elephant door knocker will set the tone of your home. 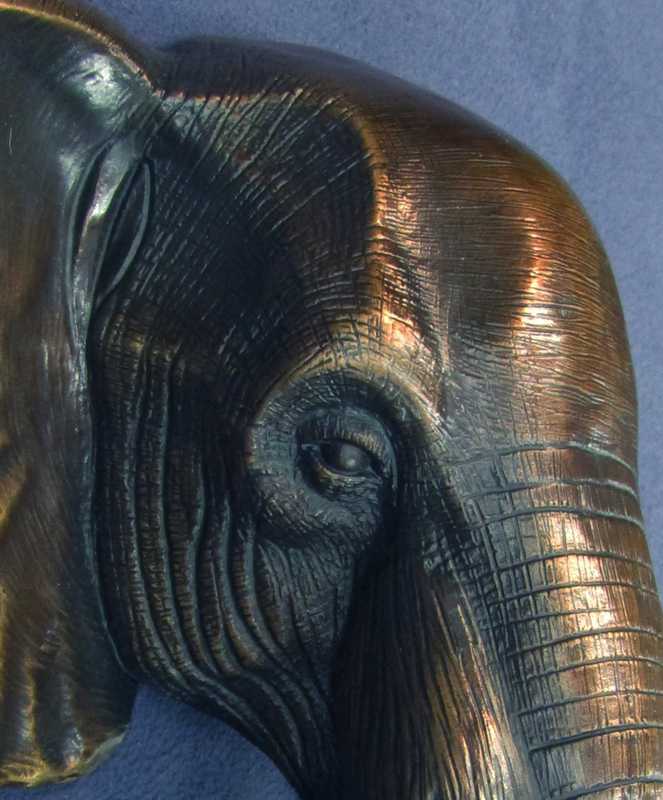 Every detail of the elephant is hand sculpted and then cast durable bronze. 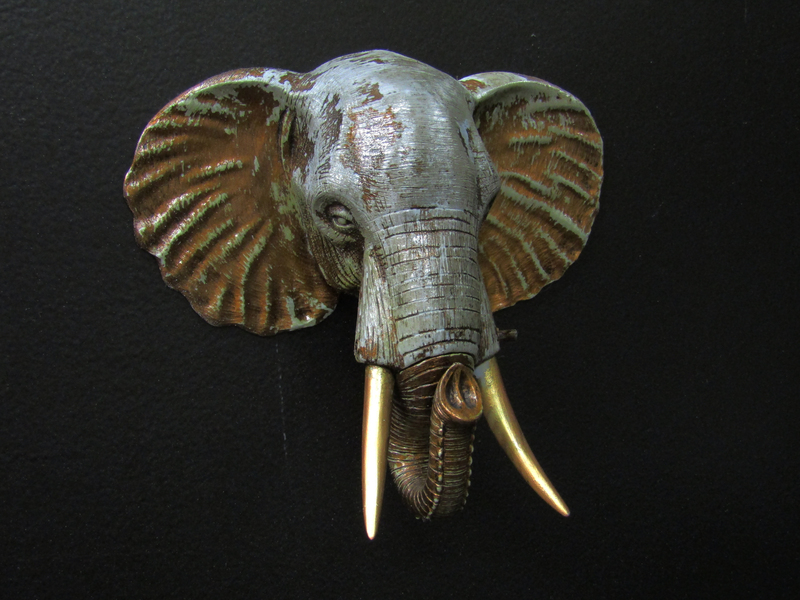 This Bronze Elephant Doorknocker is available in limited quantities. 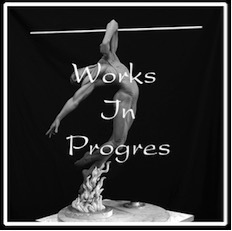 Upon request, other elephant inspired pieces may be commissioned or customized upon request. 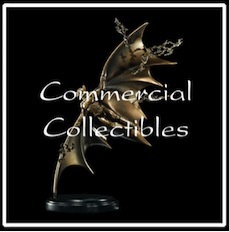 For options regarding materials, patinas or unique projects, please contact the artist.